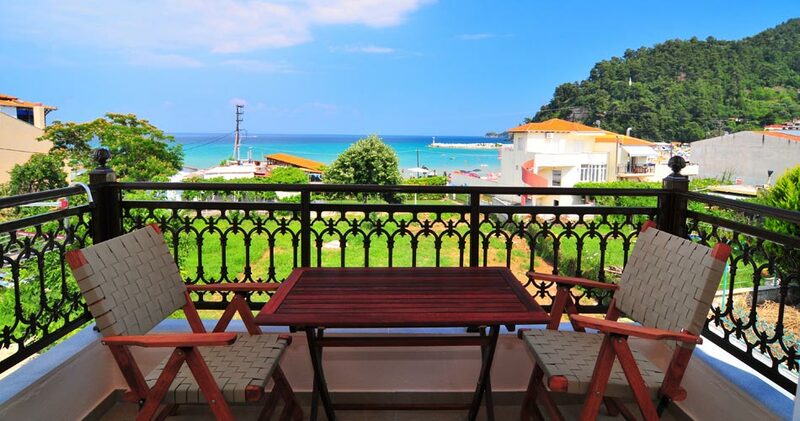 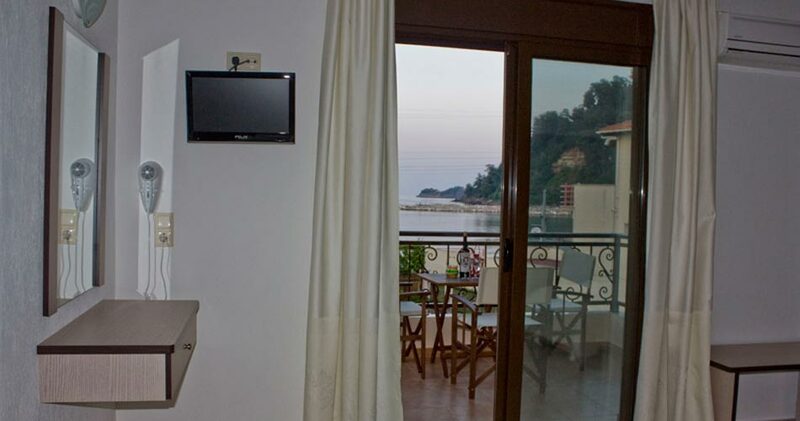 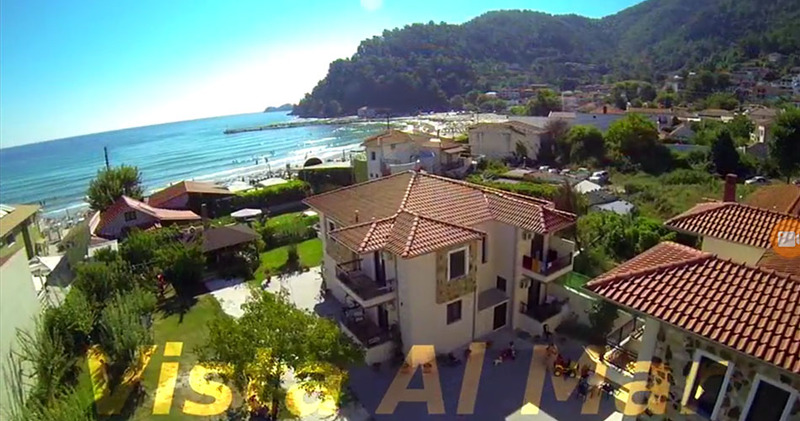 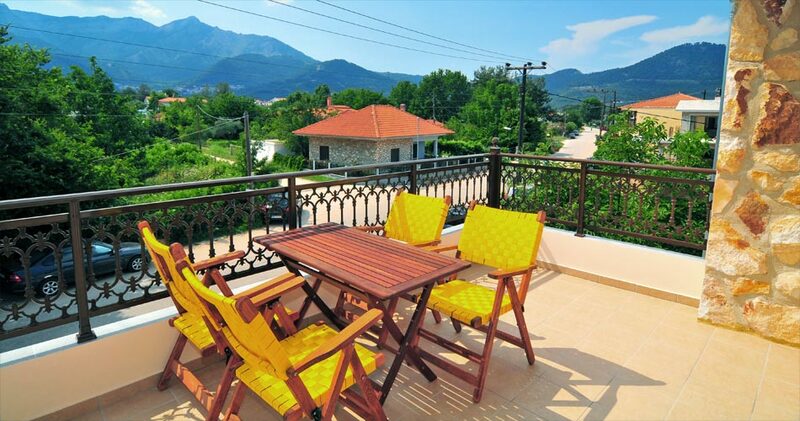 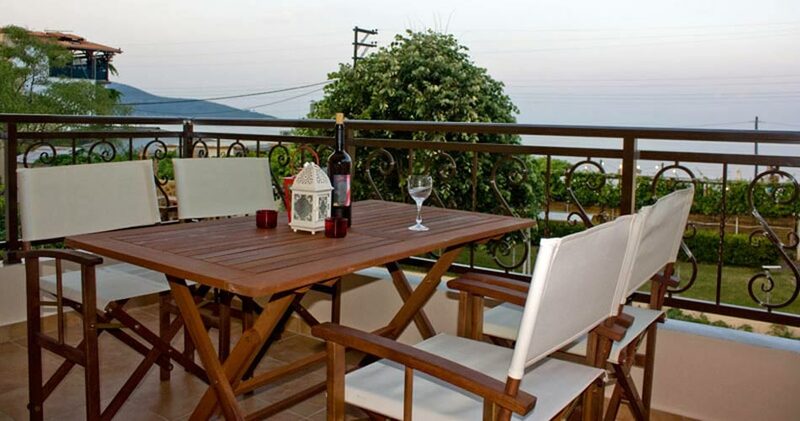 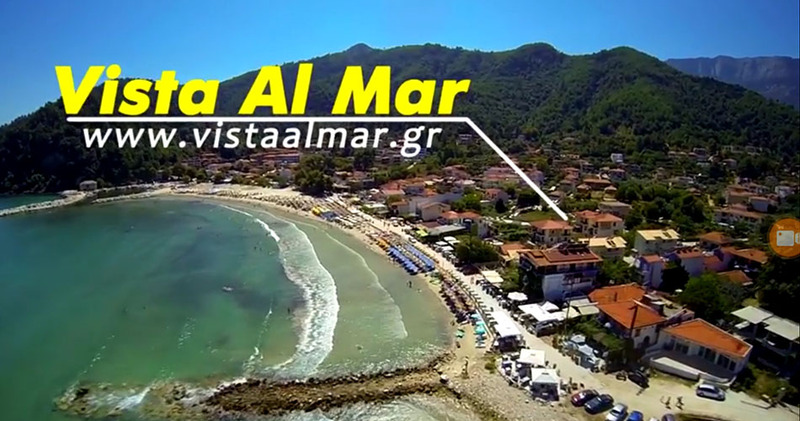 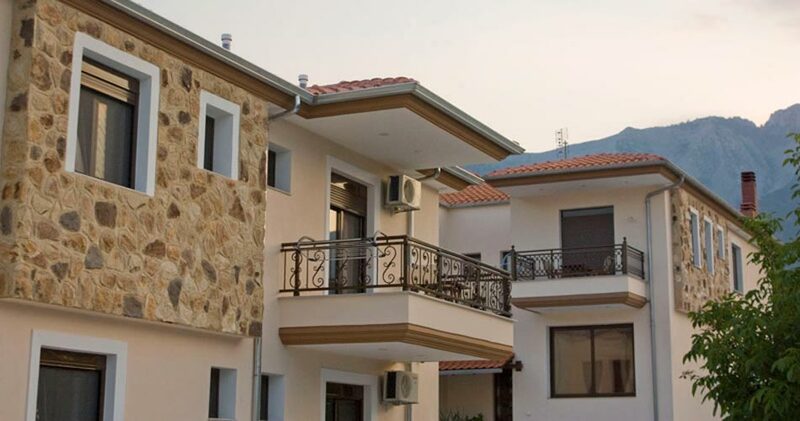 Vista Al Mar Apartments are situated just 70 metres from Golden Beach in one of the best locations by the center in Skala Potamia, Thassos. 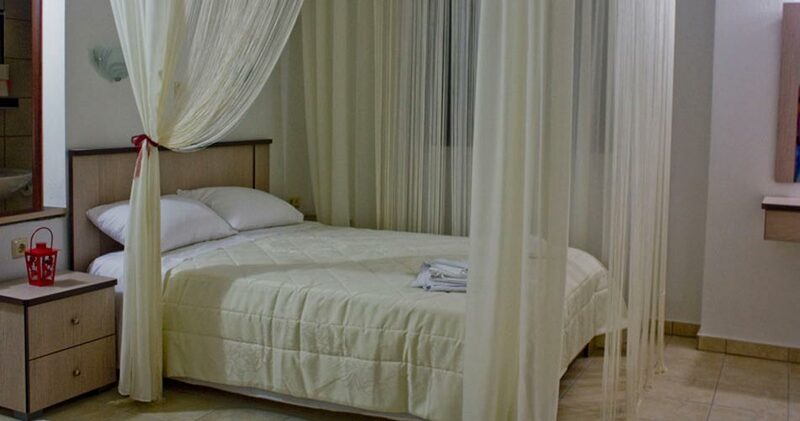 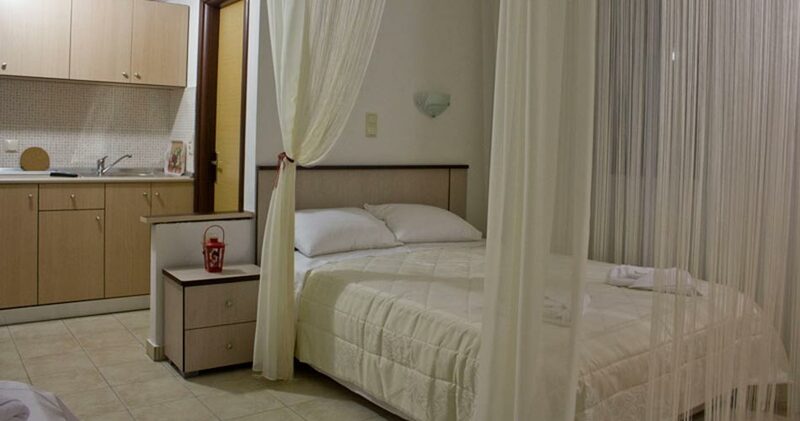 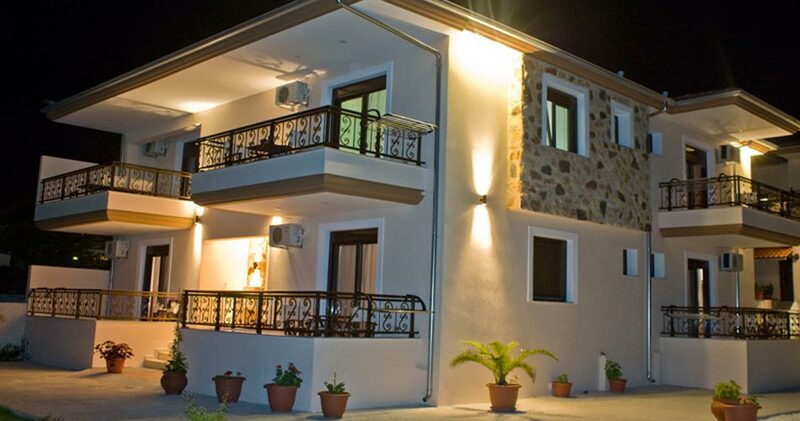 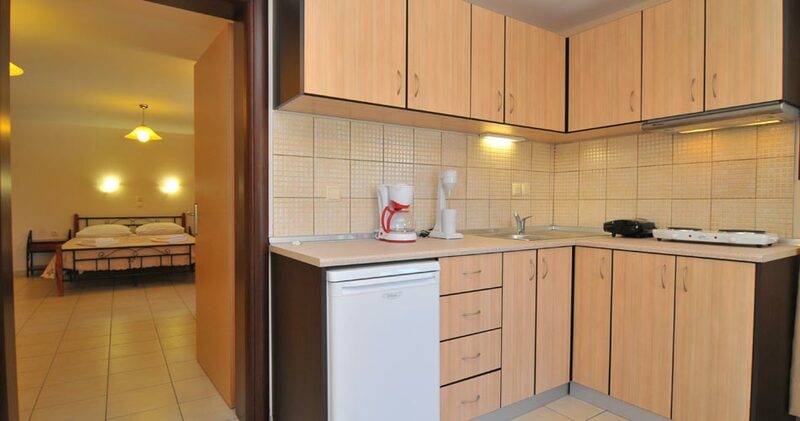 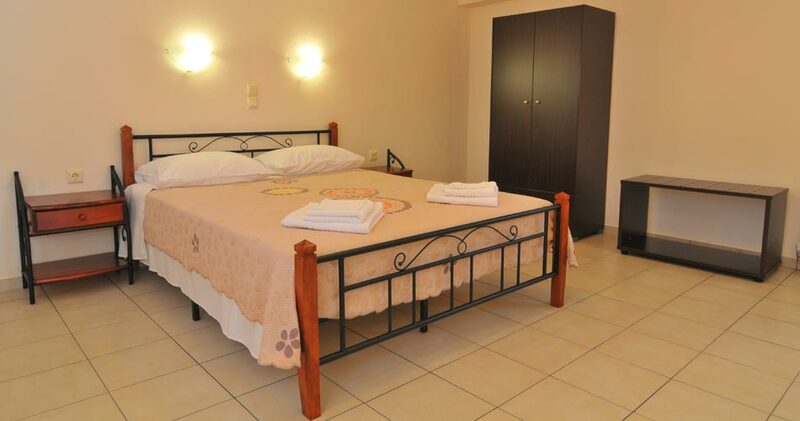 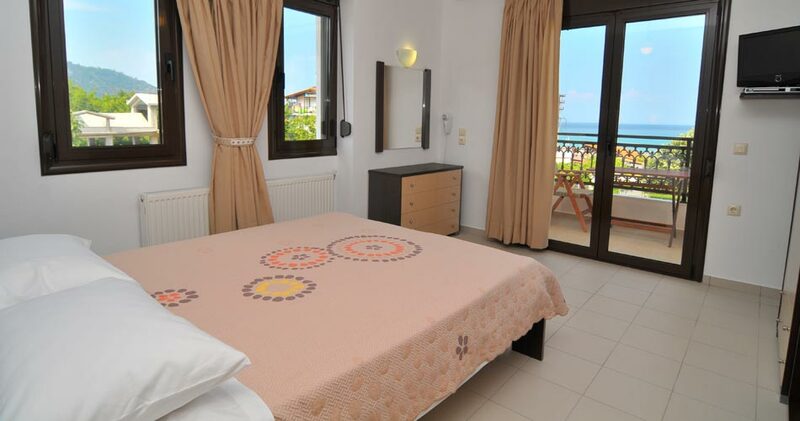 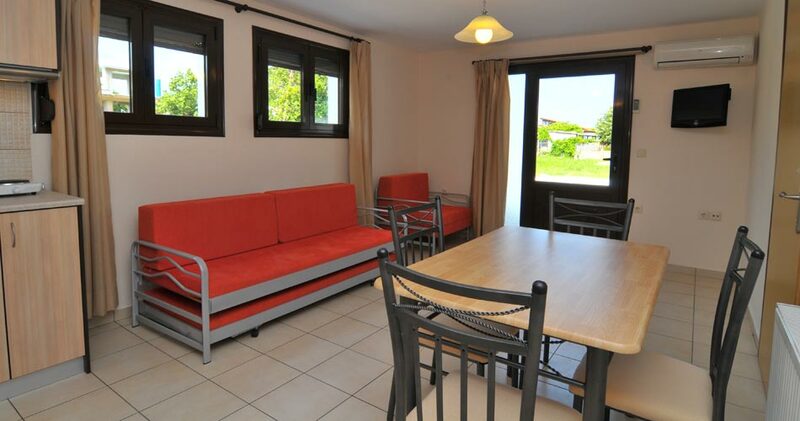 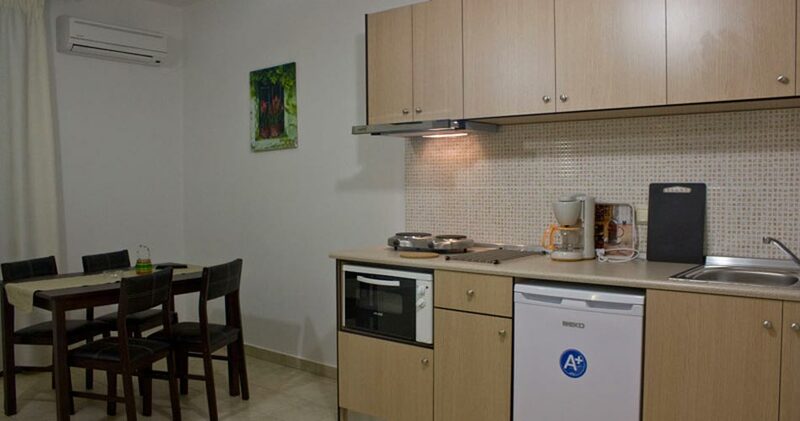 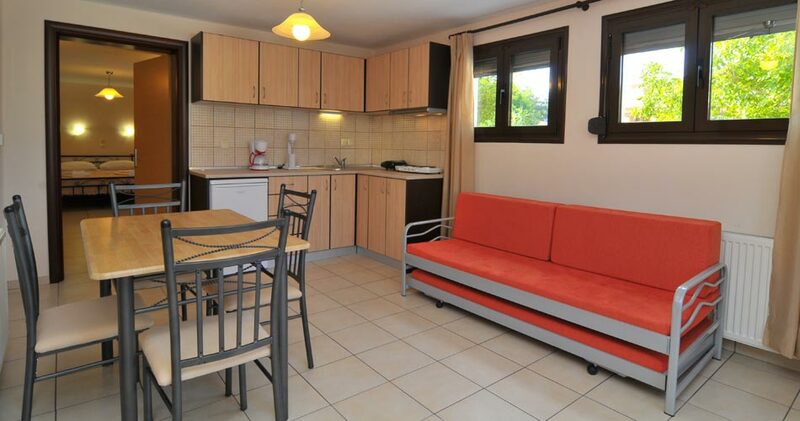 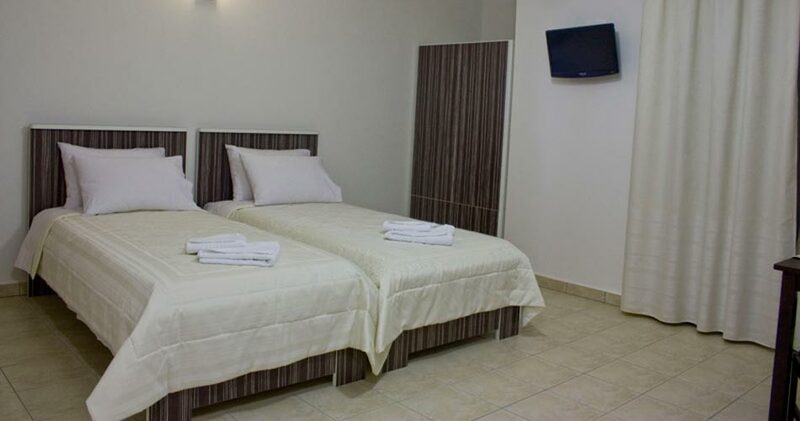 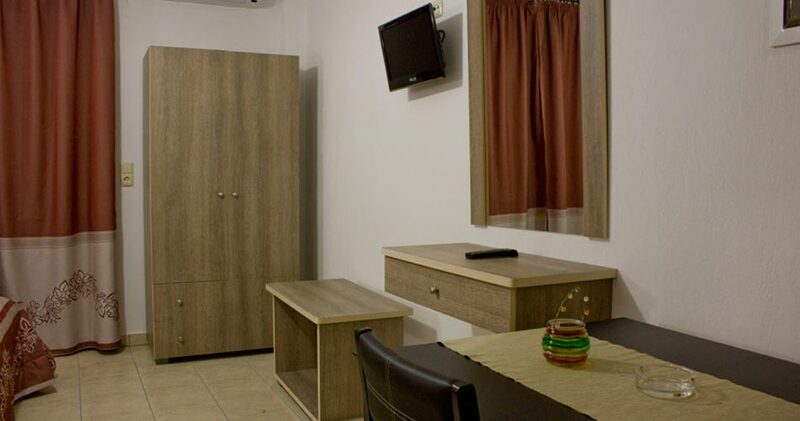 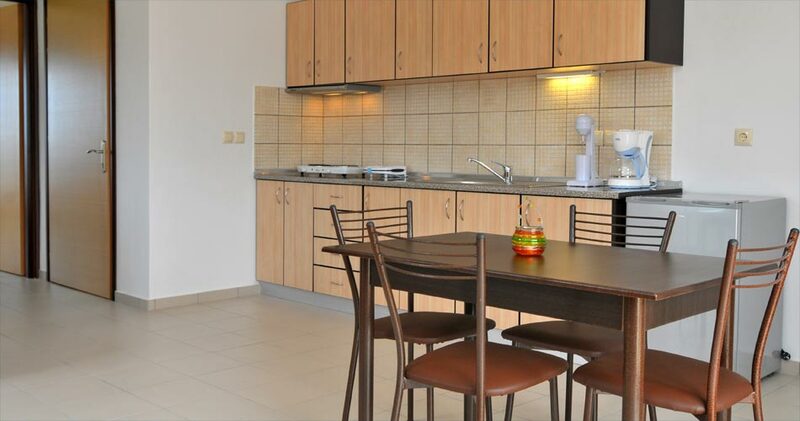 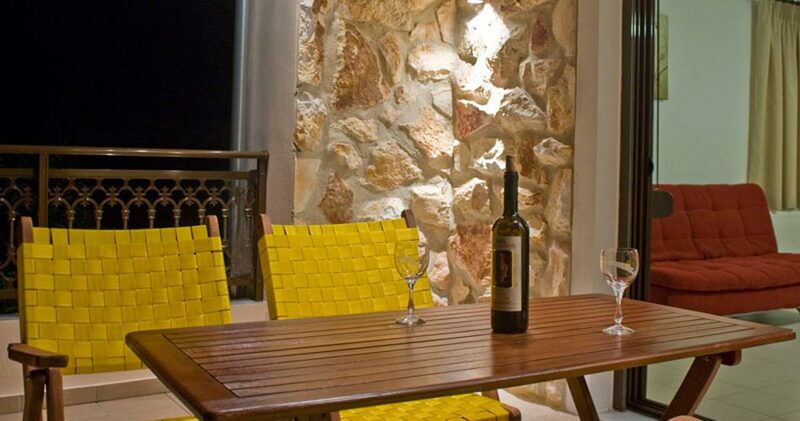 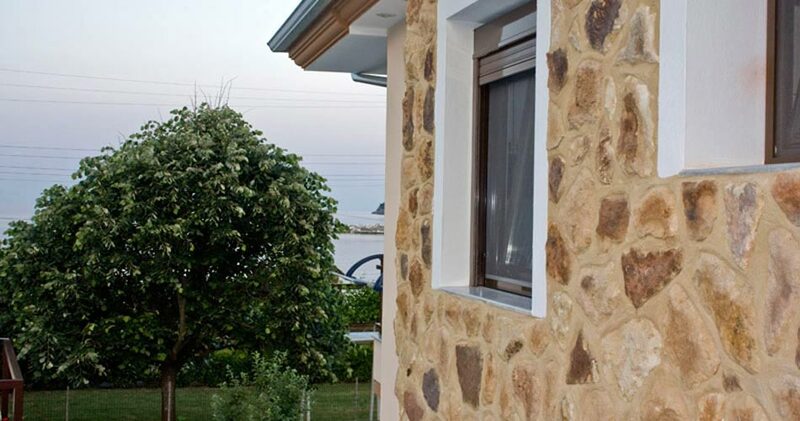 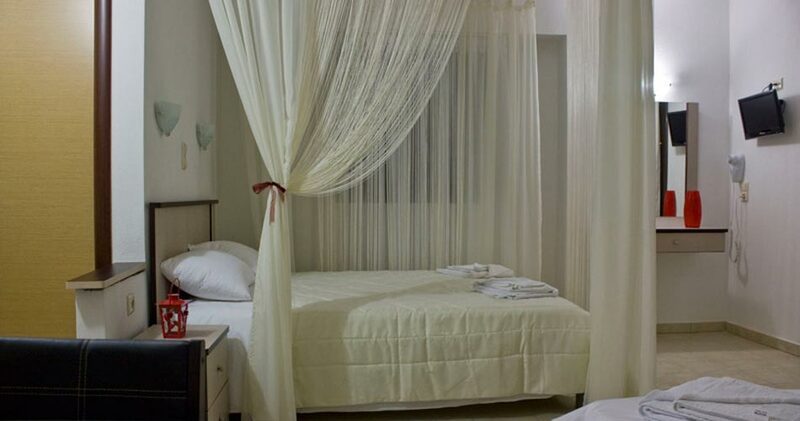 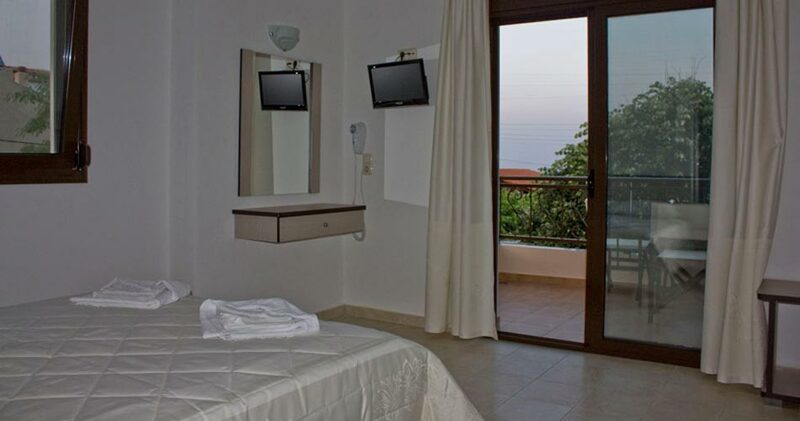 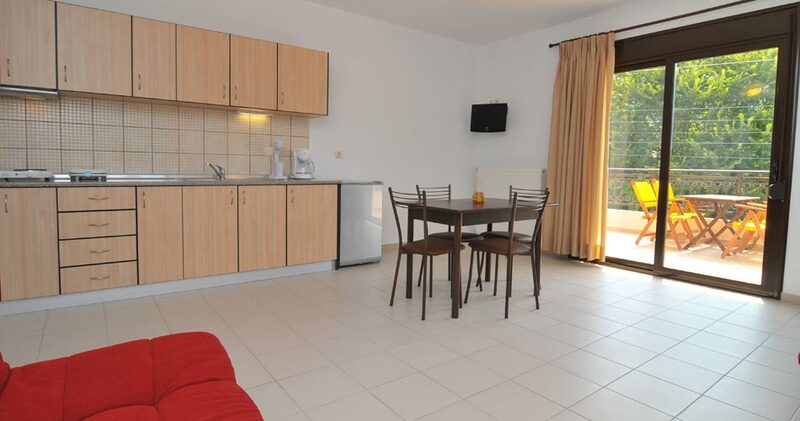 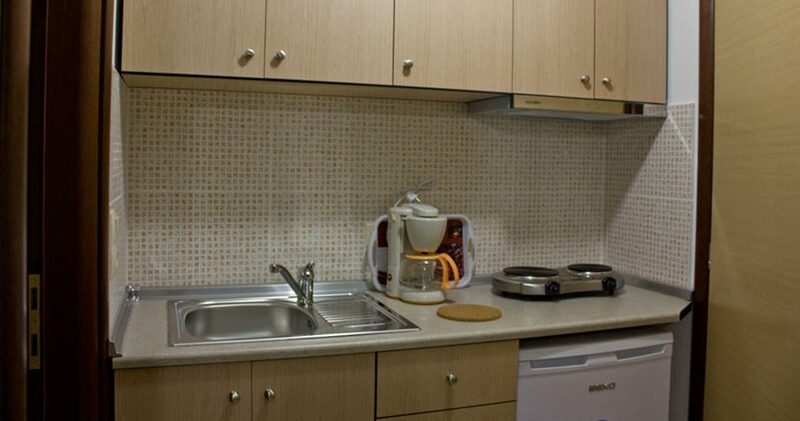 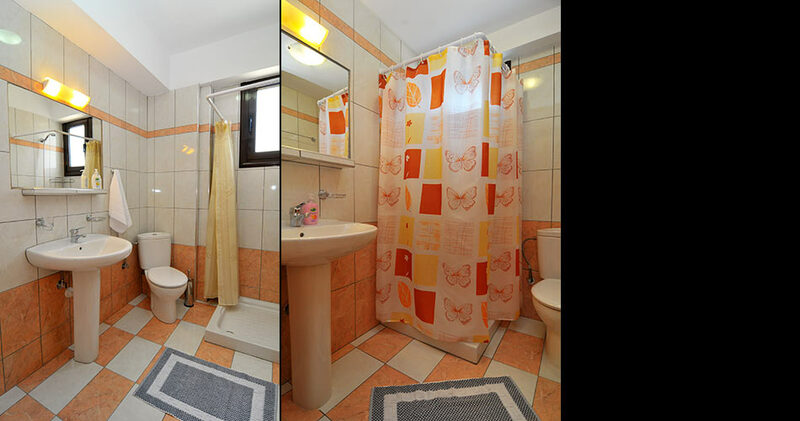 We offer fully-equipped, spacious apartments and studios that promise a comfortable, self-catering vacation. 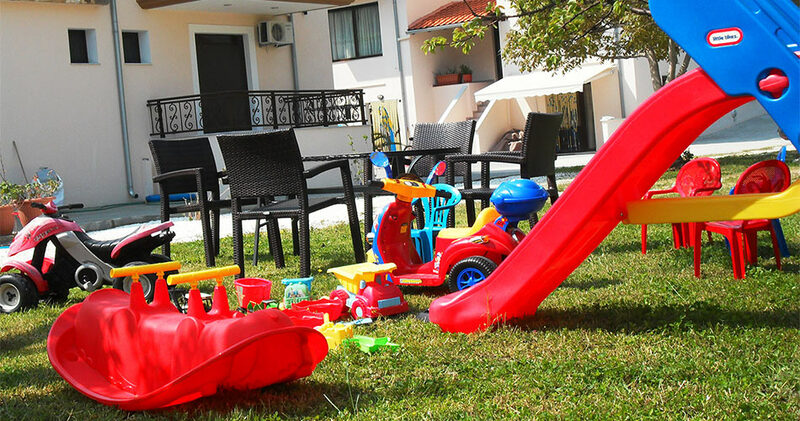 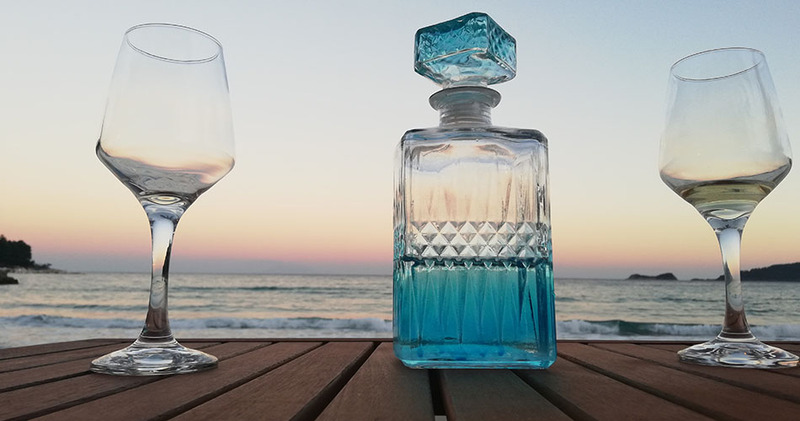 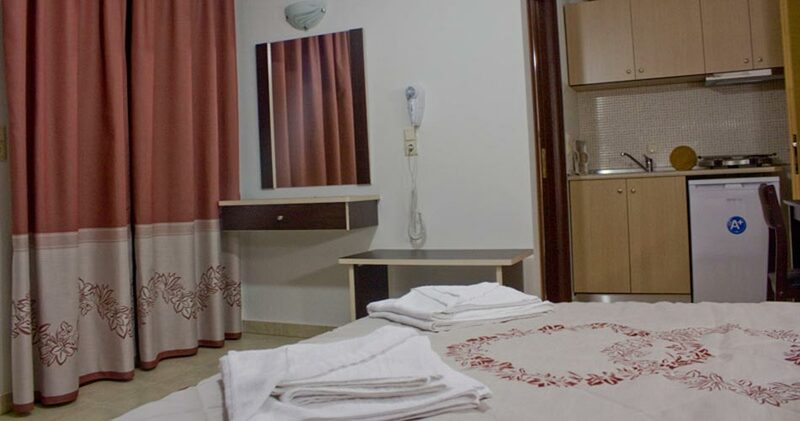 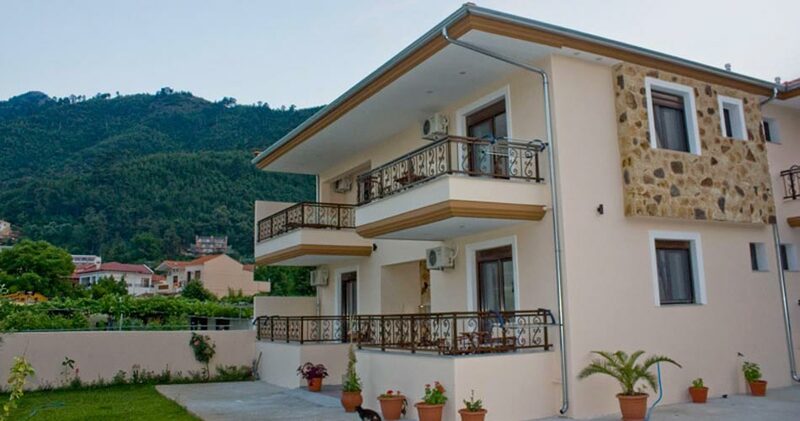 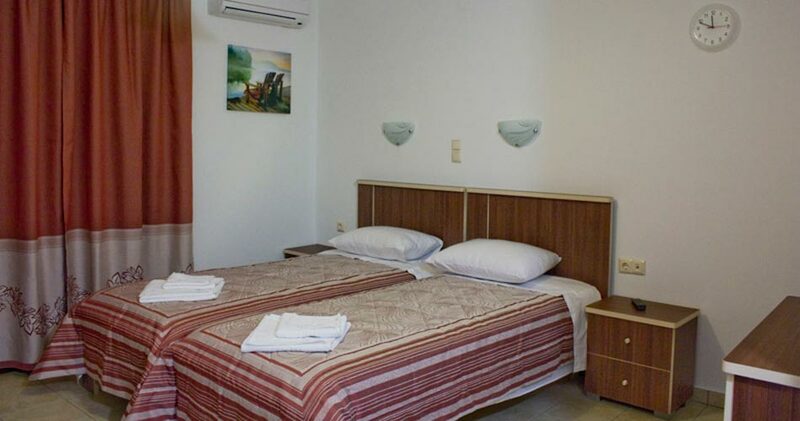 Here you can enjoy beautiful views in a cozy environment that is perfect for families and friends that wish to spend a relaxing and unforgettable holiday near Golden Beach. 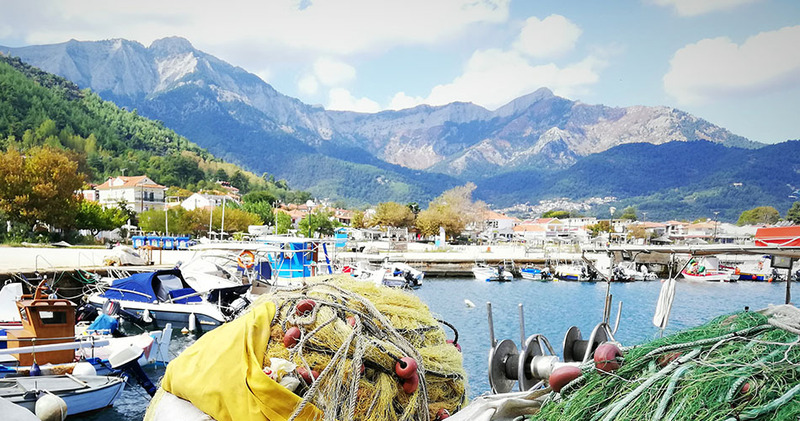 Walking along the sea you will find an abundance of cafes and restaurants as well as supermarkets, shops and a variety of services. 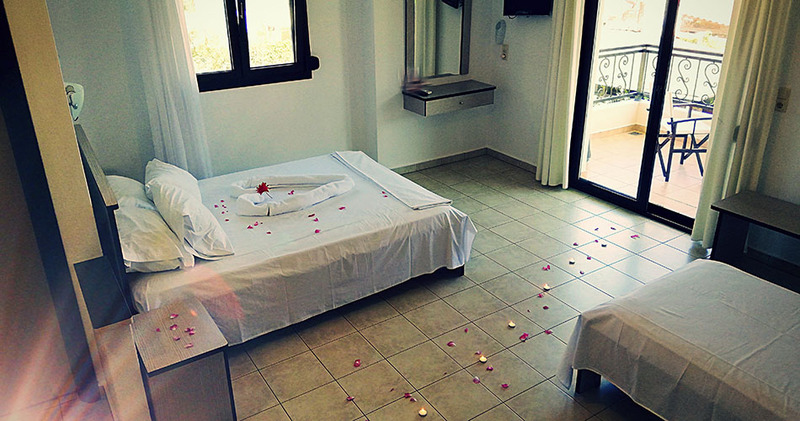 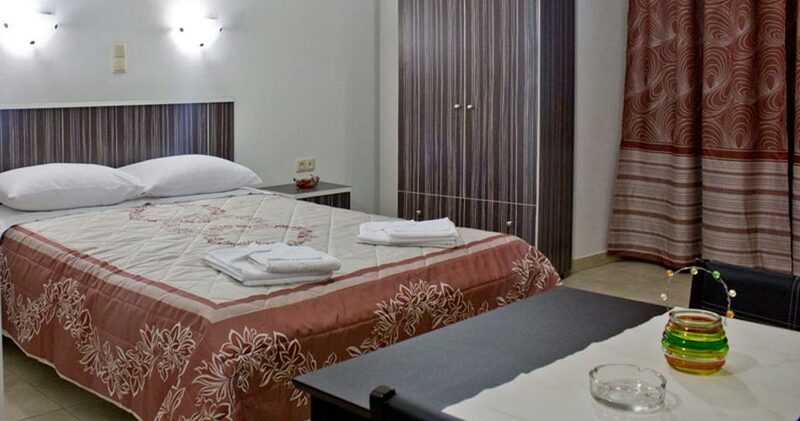 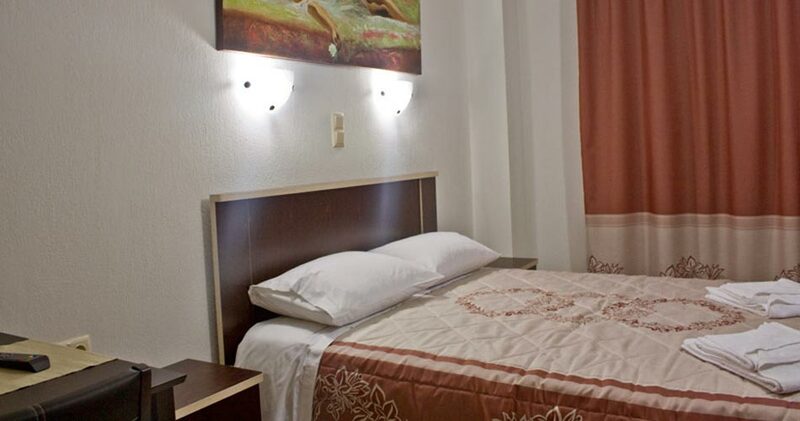 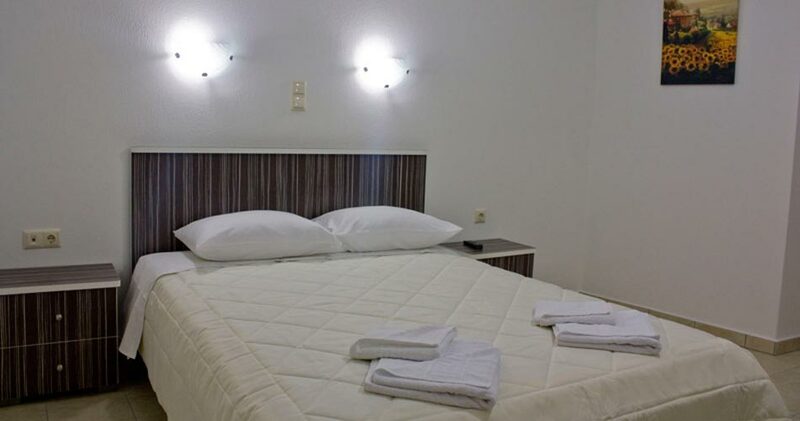 Everything you'll need is just a short walk away, making our hotel an ideal choice. 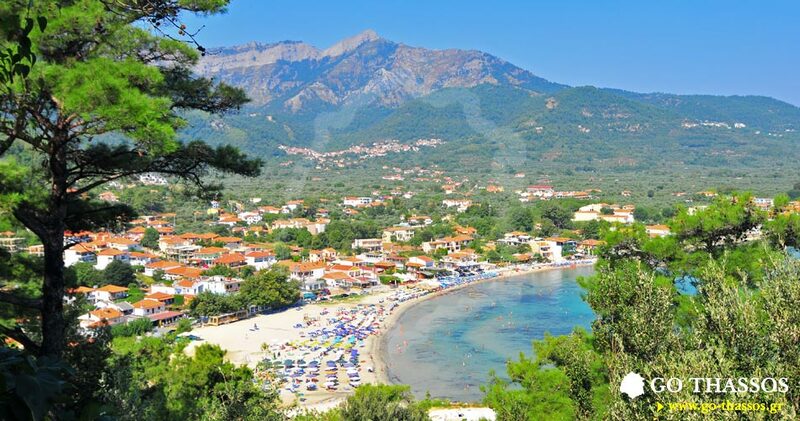 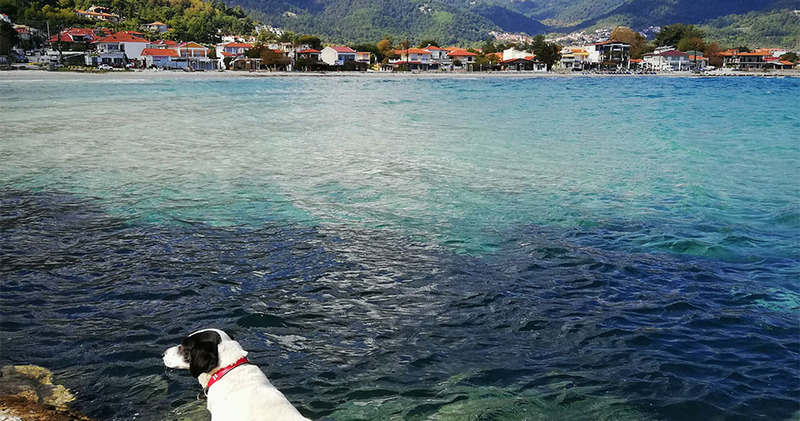 The ring road of Thassos is just 300 metres away, allowing our guests easy access to explore the rest of our beautiful island. 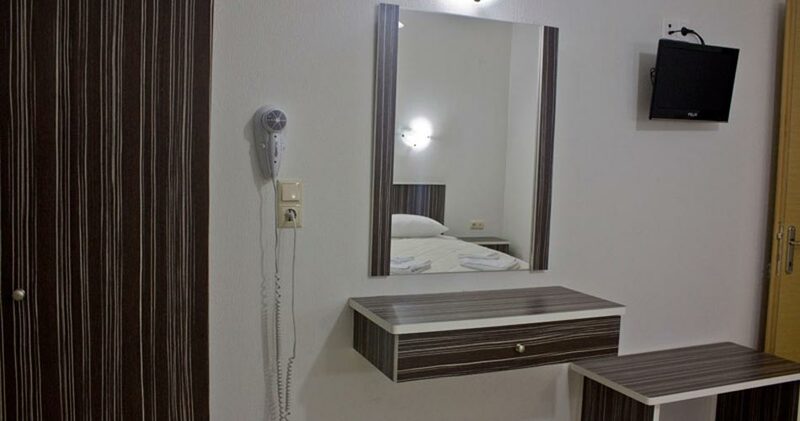 If canceling, your deposit will not be refunded.